For more than 150 years, Motul has constantly modernised itself and climb to the vanguard of technology. Check out the Recently Listed Gear Lube. Check out the Recently Listed Grease. Pit Stop USA is The Online Motorsports Superstore! We feature Shock Oil at low everyday prices. Check out the Recently Listed Transmission Fluid. 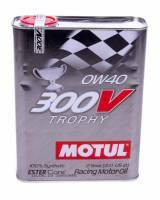 Motul 600 Brake Fluid - 16.9 oz. Motul 660 Brake Fluid - 16.9 oz. Pit Stop USA is The Online Motorsports Superstore! 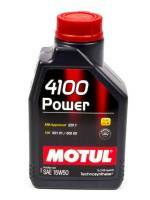 Motul has celebrated its 150th anniversary. A unique opportunity to look back at the past to better understand the future and make absolutely sure that nothing of the pioneer spirit of its beginnings has been forsaken. Throughout this history, all Motul's workforce has been driven by a demanding ethos, passion and respect. The men and women who have built and are continuing to build the brand have always found in themselves the strength to keep the company at a highly demanding technical and human level. No doubt the best way of celebrating this anniversary is to perpetuate the corporate spirit, the independence of mind and the faculty to adapt of the pioneers. 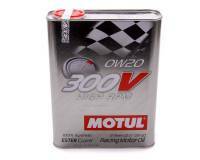 We feature Motul Racing Oil and Motul Brake Fluid at low everyday prices!